One of the premier deck installers in the Southington, Connecticut area is Hometech Sunrooms and Remodeling. Our company was founded and owned by industry veteran Ernie DeCosta. 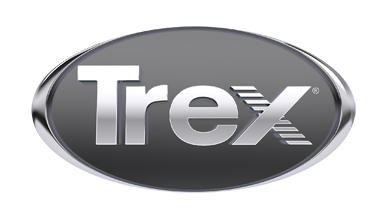 We do not install ordinary decking materials; rather, we install high-performance composite decking from Trex. Although they may cost more up front than wood decks, Trex decks hold up better over time and provide the same beauty of real wood without any of the maintenance hassles.